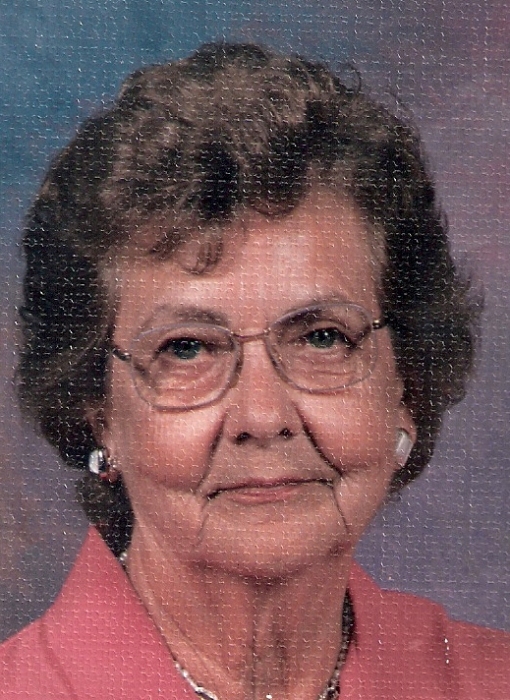 Mrs. Annie Sue Welborn Cook, 88 of North Wilkesboro, passed away on February 4, 2019. Sue was born on August 17, 1930 in Wilkes County to Elisha Lamor Welborn and Annie Mae Roberts Welborn. Sue is preceded in death by her parents; husband, James “Harold” Cook and brother, Raeford Welborn. Sue enjoyed reading and cooking, and loved animals, she also enjoyed gardening in her greenhouse with good friend Rita Jones. Sue is survived by her daughter, Suzette East and husband, Tony of East Bend; grandchildren, Kayden, Rachel, Madelyn, Magnus East, all of East Bend and Clare Bolt of Florida. In lieu of flowers memorial donations may be given to Whiskers Rescue Foundation P.O. box 293 East Bend, NC 27018. Funeral Services will be Saturday, February 9, 2019 at 2 p.m. at Union Baptist Church in Hamptonville. Rev. Kenny Pardue will be officiating. The body will lie in state from 1:00-2:00 p.m. on Saturday prior to the service, with no viewing or receiving line at the request of the deceased. Adams Funeral Home of Wilkes is honored to serve the Cook Family.